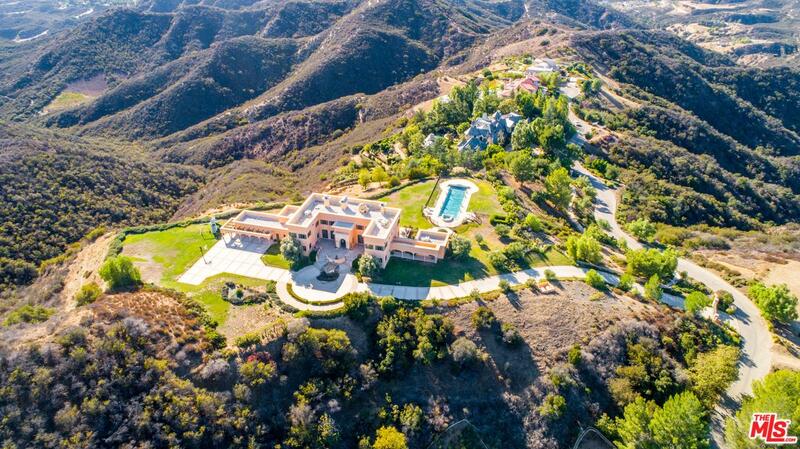 Andrea's Blog - "Latest From The Greatest"
Calabasas is located in the west end of Los Angeles County north of Malibu, west of Woodland Hills and east of Agoura embraced by the Santa Monica mountains and its breathtaking nature bound beauty. It was ranked as one of the top 10 places to live nationwide. 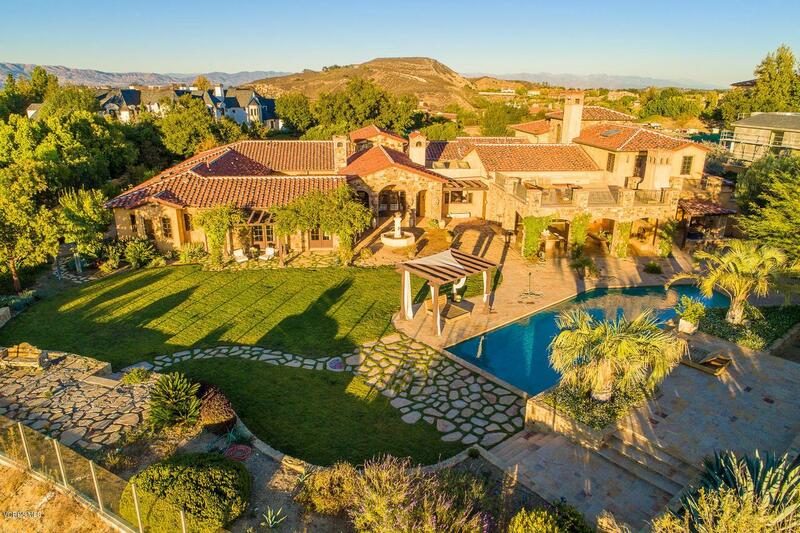 Calabasas is an affluent newer city that caters to a plethora of lifestyles but it is best known for its luxurious estates, exclusive gated communities and its private Country Club and golf course. 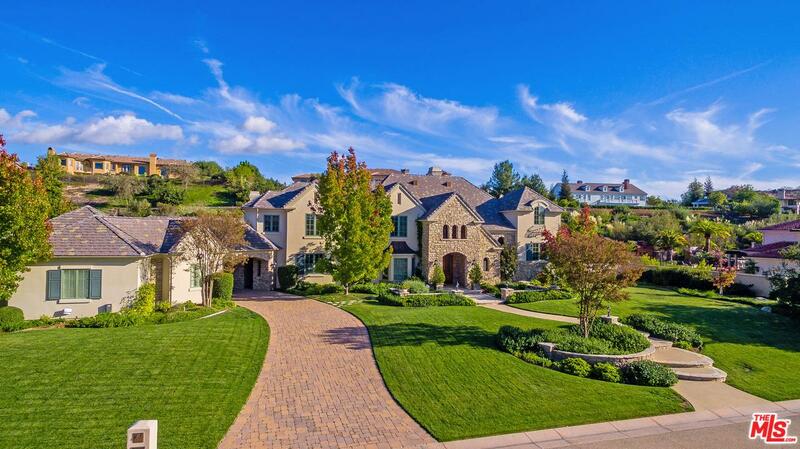 Some of these communities include The Oaks of Calabasas, Mountain View Estates, Calabasas Country Estates. 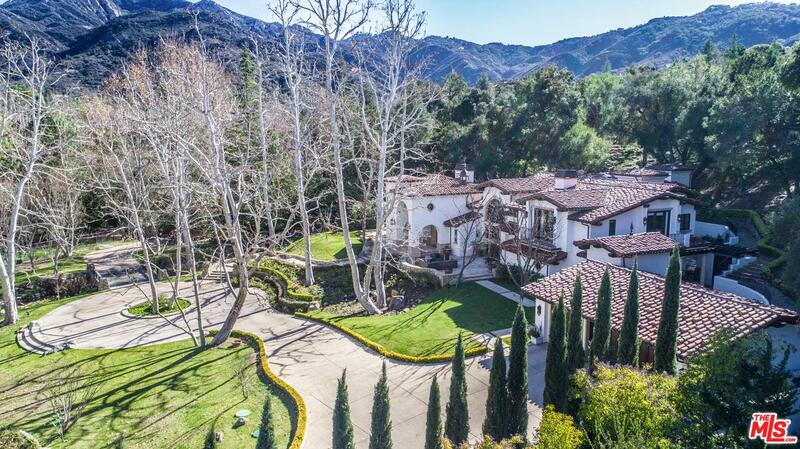 Hidden Hills, Vista Pointe, Westridge, Calabasas Country Estates, Calabasas Park Estates, The Ridge, Bellagio and many more. The city attracts many celebrities due to its high security measures and its lifestyles. Close proximity to the studios, downtown Los Angeles, LAX and some of our most beautiful California beaches. It is an upscale community with the spirit and charisma of a quaint small town. The community got international attention when they introduced a strict Secondhand Smoke Control ordinance in 2006. The city is also home to one of the oldest Historical building in the Los Angeles area called “Leonis Adobe” in Old Town Calabasas dates back to 1844. Make sure to visit this beautiful historical icon when you visit the community. Please call the local area Realtor Andrea Volore for a private tour of available homes for sale in Calabasas.